Thank you for a great reminder story. 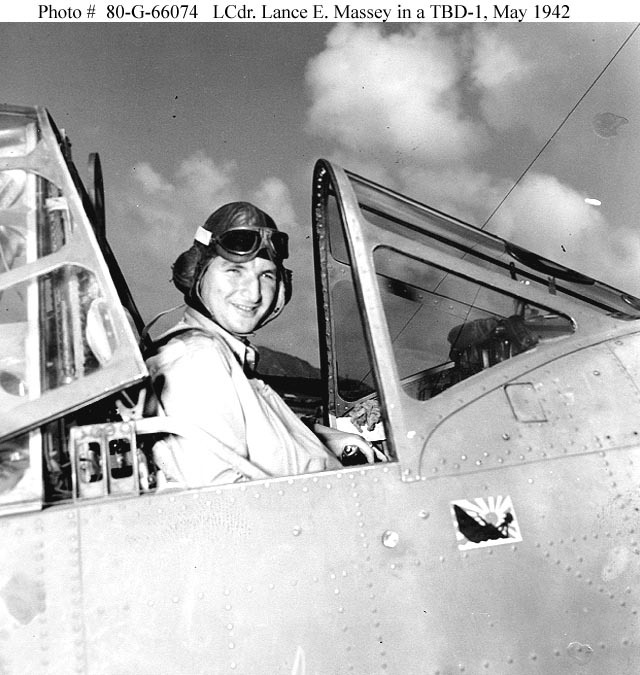 I would also let you know about a great-uncle-in-law of mine, Lt. Charles Murphy Kunz, was a Marine pilot with VMF-221 stationed on Midway Island. 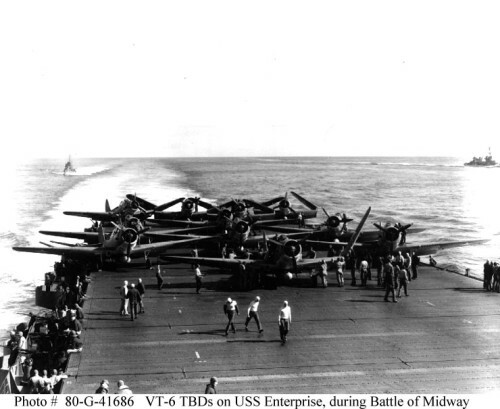 He was awarded the Navy Cross for his actions during the Battle of Midway. 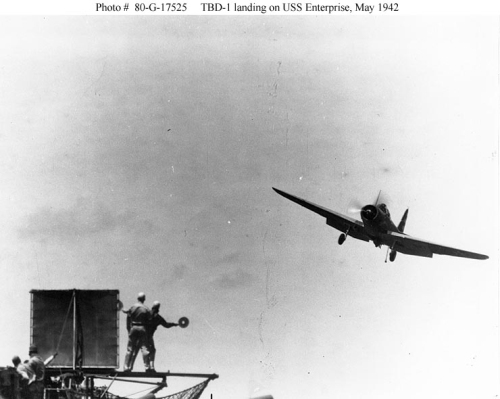 Flying a Brewster Buffalo, he shot down two Japanese aircraft during its assault on Midway, received a head wound and still was able to land his aircraft back at Midway Island. 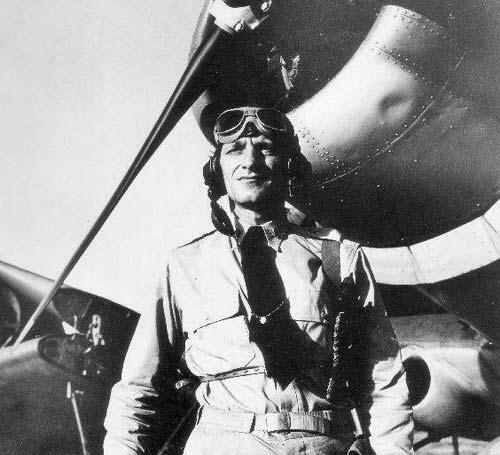 He was also a member of the Cactus Air Force at Guadacanal between August and October, 1942, during which time he was awarded three DFC’s and had a further six kills, making him an Ace. My Great Uncle ENS Leonard L. Smith was a pilot in VT3. He unfortunately was shot down. he was 23 yrs old. 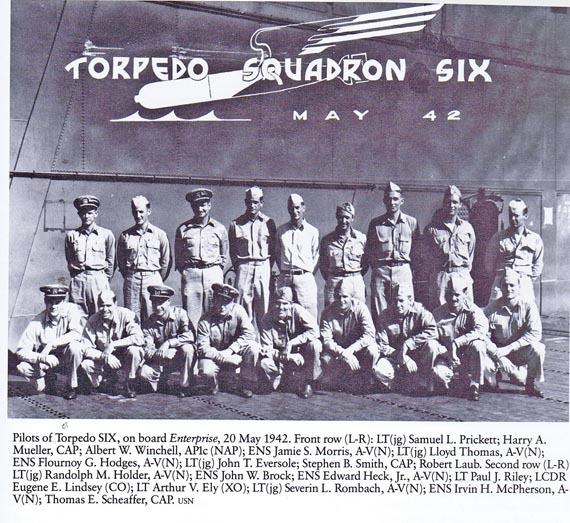 I recently found a picture of his squadron taken a week before they were shot down. Thank You for this here. Man, it took giant balls to do that… atleast the dive bombers have speed on thier side. They were sacrificed to a God, who, in the end, delivered victory to their spirits, their comrades, and their country. A countryman and civilian, who never knew any of them, I do not feel worthy even to salute them, as they bring a tear to my eye, every time I hear of them. Thank you for this info. 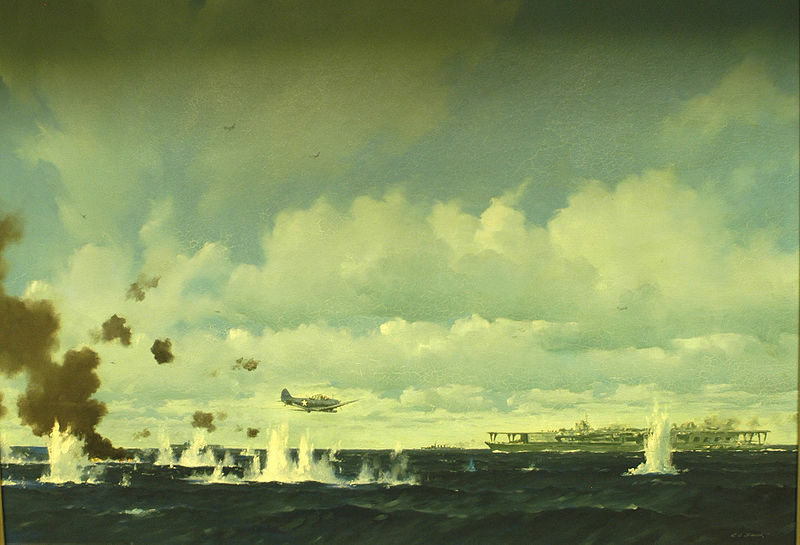 I am hoping that perhaps, one day, Hollywood could take the initiative to do a remake of the 1975 film, Midway; or at least a story about Ensign George Gay. 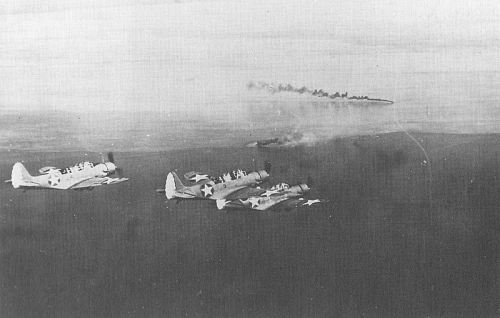 I think that this would be a nice way to honor the sacrifice to the lost squadrons. 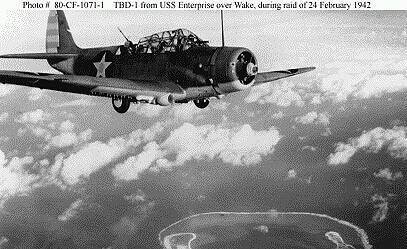 I also appreciate the facts concerning the role of the new but few TBF Torpedo bombers, which is not mentioned by Wikipedia, for some reason.